, but not earth-shattering. Immediately though I knew I couldn't recover from it like I usually do. There I was sobbing, alone at our kitchen table. My head was spinning and my heart was pounding. My future was flashing in a million different directions and I felt like I couldn't grasp on to any version of it. I tried to go about my day, but I just felt "off." This continued through dinner, bedtime and more. I felt like I had been holding onto a rope that was slowly unraveling and someone took a pair of scissors and cut the final strand. Free falling. Grasping for anything that would make me feel like I did "before." I wasn't necessarily sobbing at this point, but just internally struggling. By the next morning, I physically felt it. The overwhelming anxiety that made me feel like I was having a heart attack and the reflux that burned my throat and chest. I was able to function for my kids, but taking care of myself was the real struggle. I was barely walking, talking and doing what I needed to do to get through the days. I was masking it all to anyone on the outside in an attempt to feel "normal." Finally, a week later, I decided it was time to enlist help from professionals. See, at this point, I had hardly eaten anything most of the last 7 days and I had just basically been existing in my life enough to take care of the kids. I knew that this was my body's way of reminding me that I need to take better care of it both physically and emotionally. Maybe I couldn't just "tough" this one out. I needed professional help. I needed to know that my symptoms could be helped by professional guidance and possibly medication. I just knew that it was time to admit that this was bigger than me and that I couldn't continue LIVING this way. After all, I wasn't living, I was suffering through and that's not the life I deserve or the woman that my family deserves. Anxiety disorders are the most common mental illness in the U.S., affecting 40 million adults in the United States age 18 and older, or 18% of the population. (Source: National Institute of Mental Health) If you know someone that is struggling with anxiety, please understand that they aren't "choosing" to suffer and help them find a health professional for support. 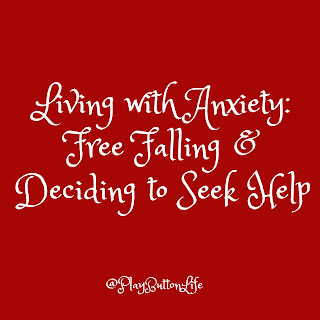 Stay tuned until next week when I talk about the professionals I called and the help I got on my road to finding my new "normal. 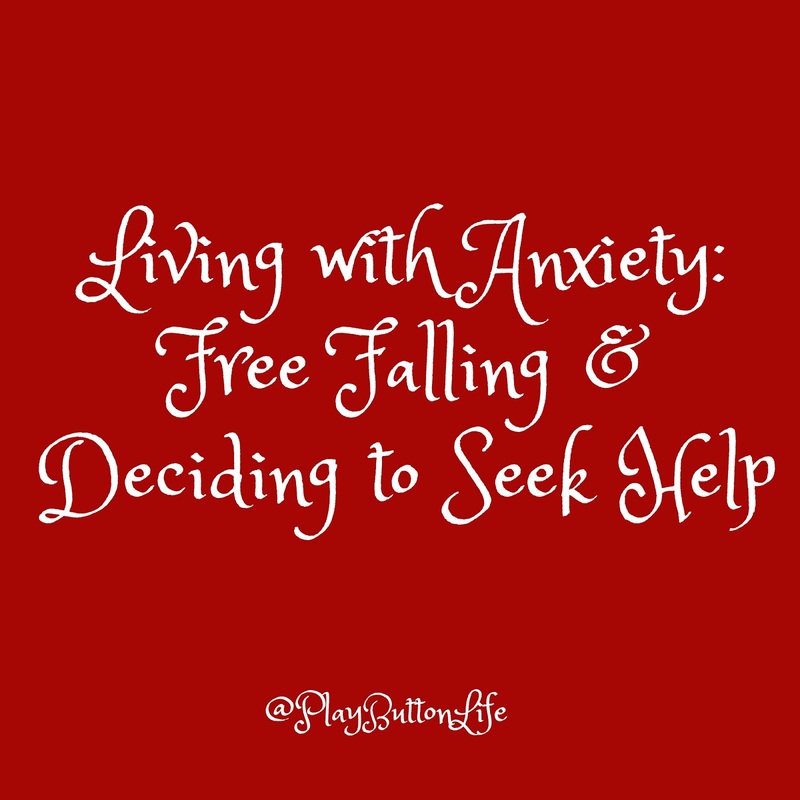 "If you missed part one of the series, click here to read it "Living with Anxiety: Hitting a Wall"